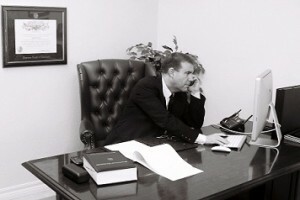 Law Office of Holden Green is a division of HWG Law Group. For your convenience, we have offices located in San Jose, and San Francisco. We focus on business litigation, copyright claims, civil matters and other corporate-related matters. Our personalized approach is what sets us apart from other law firms and we encourage you to contact our office to learn more about how we can help you with your business-related needs. Each retained client will receive full commitment and attention to detail as though they were the law offices’ only client. Care and attention to detail will be expected with each and every case. The law office will attend to the clients legal matter as if it was its primary legal concern.